Published December 31, 2013 at 720 × 453 in KONICA MINOLTA DIGITAL CAMERA. 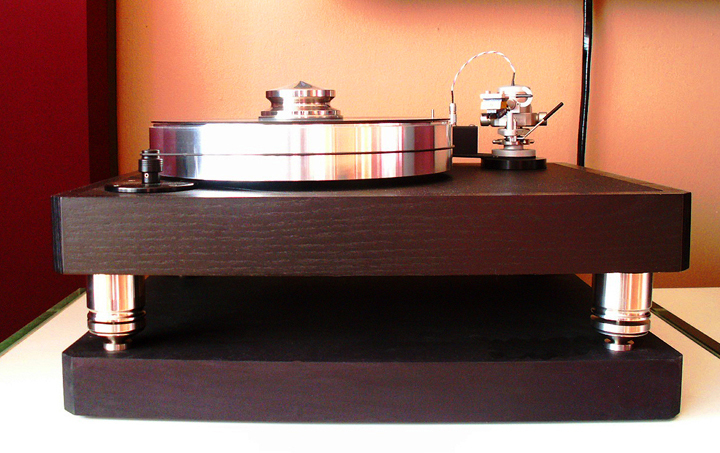 Kevin’s VPI-Classic-1. The AmCan Isolation footers with base levelers work extremely well on all VPI Tables. Notice how Kevin is able to take advantage of the base levelers to level his table. AmCan Isolation footers are the only isolation footers that can be leveled.